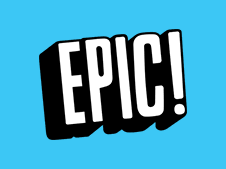 Read eBooks at home or at school! 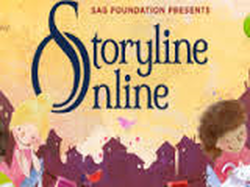 SAG foundation presents Storyline Online. This site has actors and actresses reading books.